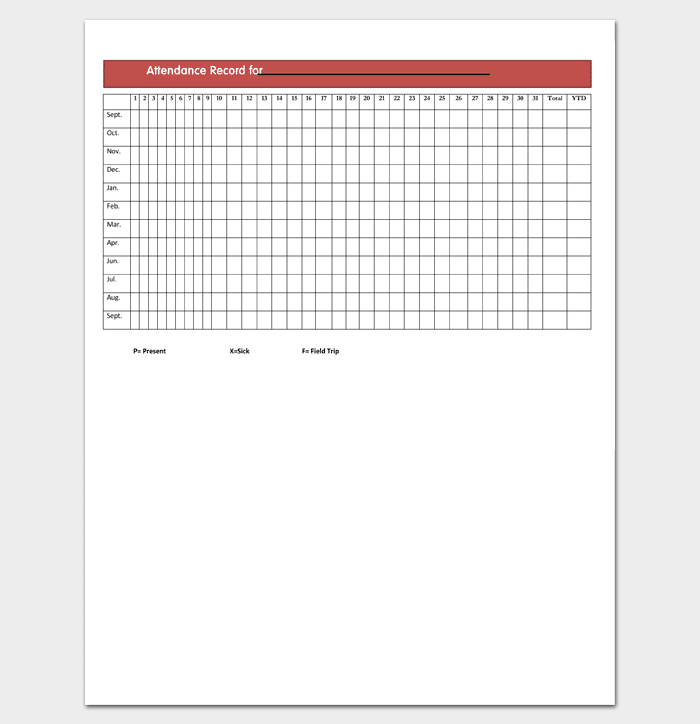 An attendance list template helps you to construct an attendance list that tracks attendance for an event such as a class, work shift or assessment. For many such events, attendance might be a requirement for passing a unit of study, qualifying for a competency, or being paid for work. An attendance list should include date information, names of those required to attend and a way to track their attendance and duration. Here are some attendance lists to help you. 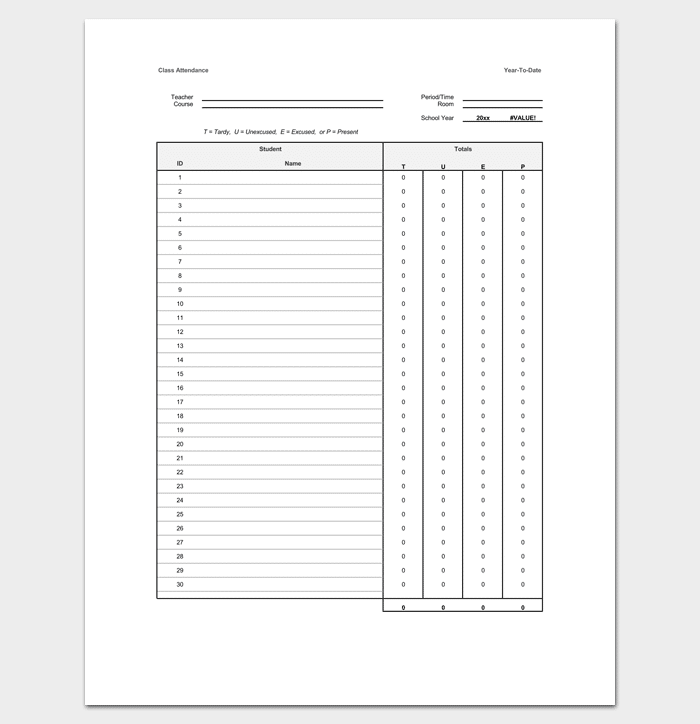 When teachers and administration need to track attendance for students they use a sheet that includes student names, boxes for attendance marks and room for commentary. Teachers need to be able to record when students are absent as well as late as this information will need to be passed on to the school administration. 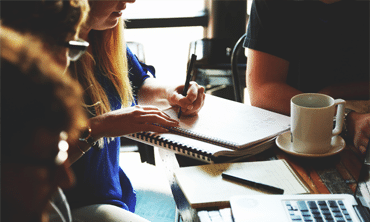 Whether the students whose attendance is being tracked are secondary or tertiary student’s attendance records are vital in assessing their dedication to learning. Attendance records can serve as an alert that a student is either floundering in their studies or are experiencing problems outside of school. 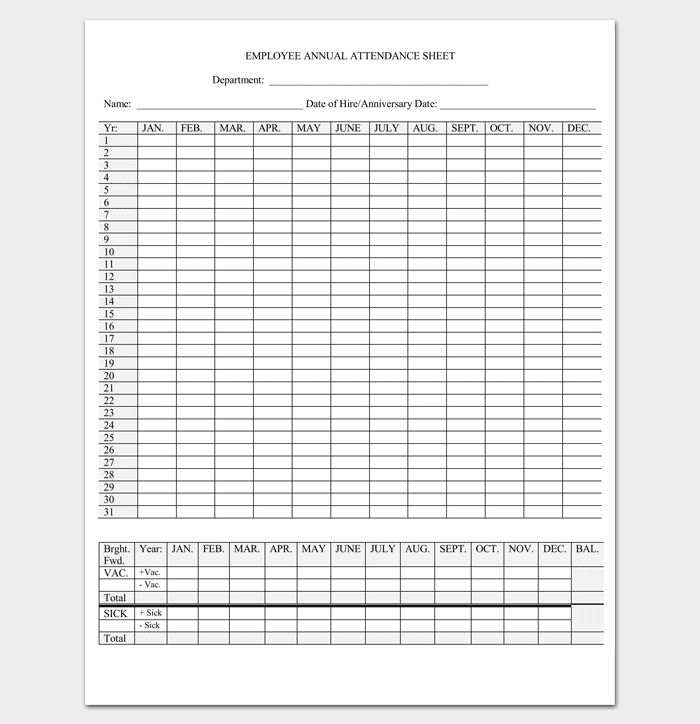 A sheet for daily attendance allows a teacher, employer or supervisor track the attendees of a session on a daily basis. A sheet for daily attendance is a resource generally imparted to a direct supervisor for that day’s session and returned to be collated with other attendance lists. On a daily attendance sheet, the attendees should be individually listed in a way that is easy to annotate with comments in addition to marking attendance. 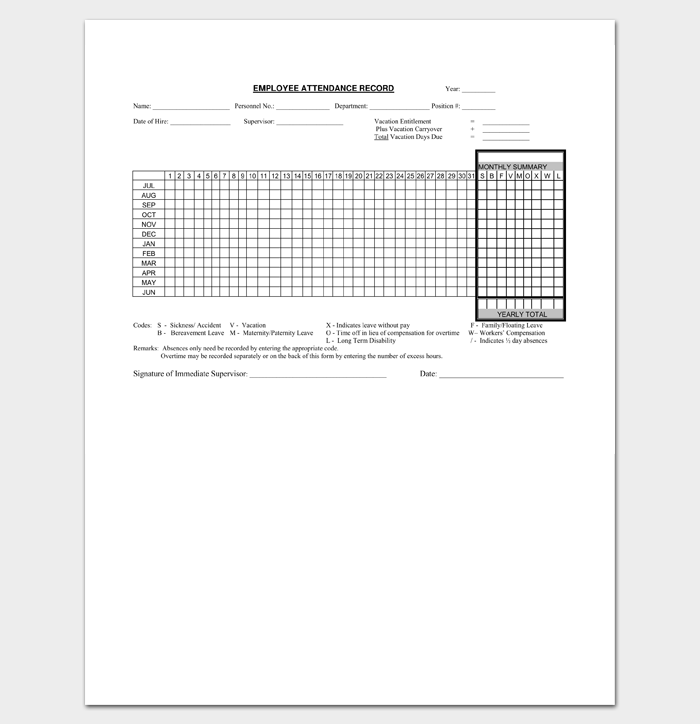 A sheet for daily attendance should be customized for the day in question or have space for the tutor, teacher or supervisor to fill relevant information. An event attendance list is a great way to keep a log of the popularity of an event with guest often self-recording their attendance or having their attendance checked off at an entry desk. 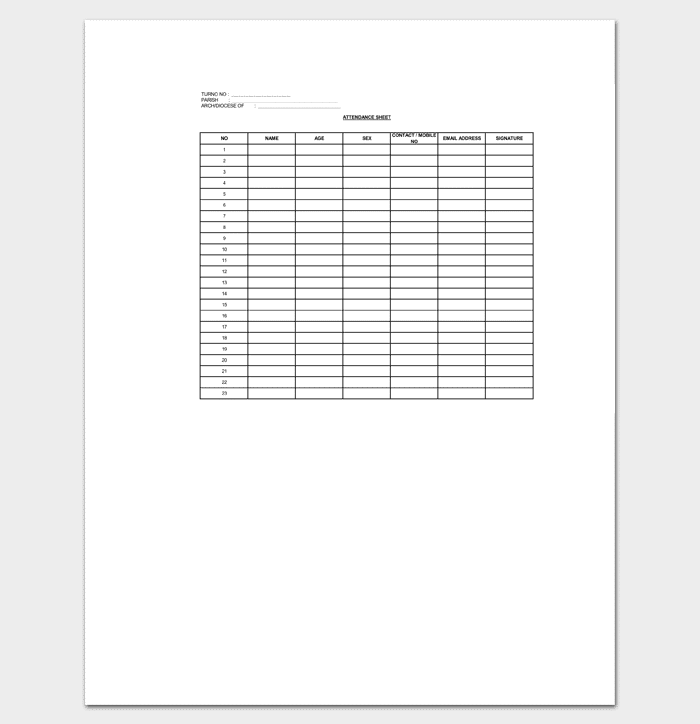 Whether there is a tightly controlled guest list or you just want to track numbers an event attendance list template is a great way to do that. A premade event attendance list is a great resource to access future funding by showing the popularity of the event. Sponsorship deals often may hinge on evidence of prior attendance at an earlier event and an attendance list template can be collated in a sponsorship application or petition. 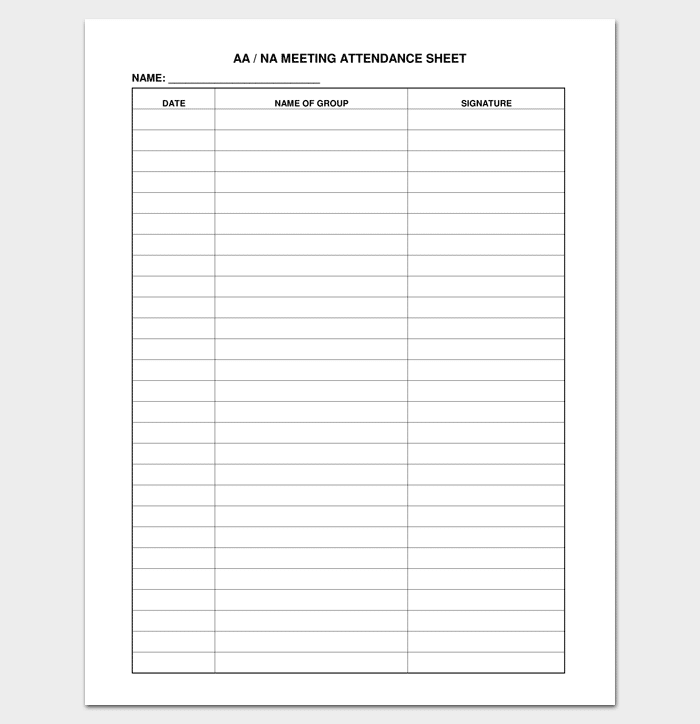 An attendance list for weekly attendance is often used to track weekly shifts at a workplace or record attendance at a seminar because it is easy to record and view the total attendance. 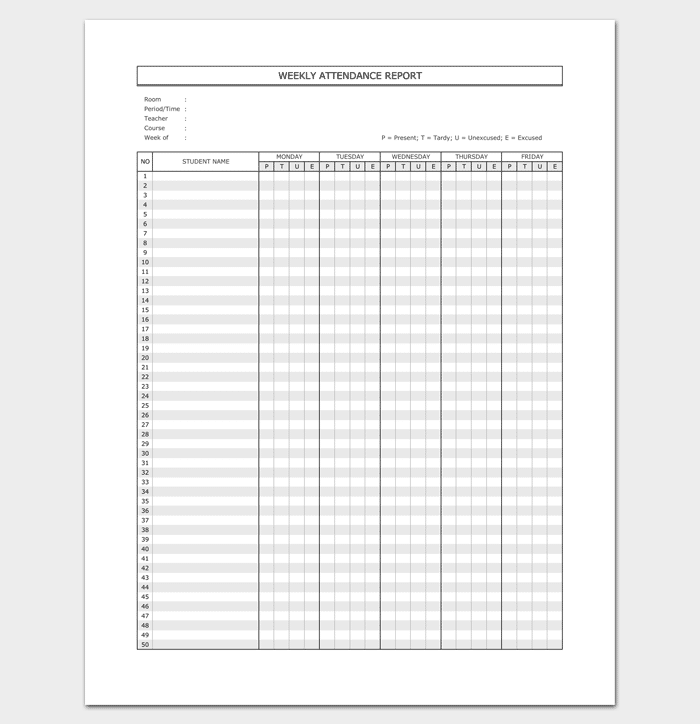 All the relevant days of the week and the employee’s names should be recorded and hours are often self-recorded when using a sheet for weekly attendance. A weekly attendance list is useful for employees who pay weekly when organizing payroll. Lists for weekly attendance can also be tailored to suit the needs of individual workplaces and organizations. 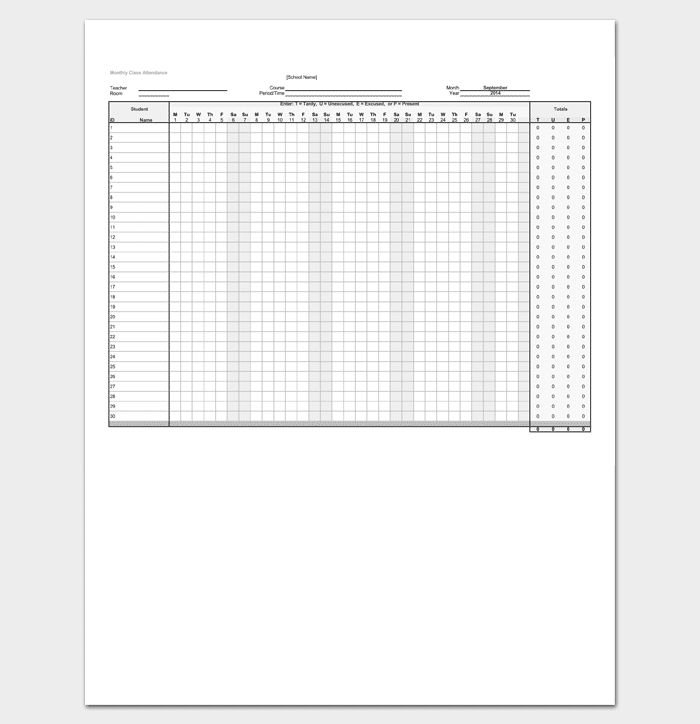 Monthly attendance records are easier to store for future reference and yearly breaking down of long term attendance. Many systems operate over years and full months rather than weeks or parts thereof so using a calendar month attendance tracking system is more efficient. Monthly attendance lists are for long term attendance trends rather than short term event or conference attendance. Attendance for employee record keeping allows managers and employees in payroll to assess the employee’s entitlement to pay and leave. Detailed employee attendance records are important not only for immediate pay but also for tracking down discrepancies or in the case of pay disputes. Managers may need to carefully monitor employee attendance with records when they are in charge of a large workforce in which individual attendance might be overlooked. Long term attendance trends can be picked up on and addressed by supervisors. Check it off – Make it easy for teachers taking attendance to quickly mark their attendance sheets with check boxes, whilst also leaving room for further markings and comments. Accurate and Complete – Ensure that anyone reporting attendance is easily able to differentiate between potential attendees, meaning that the level of detail included is sufficient to identify an individual as well as correct. Place and Time – If you don’t include the details of the event, shift or class you are recording attendance for you can cause confusion for those using the data collected in the future. 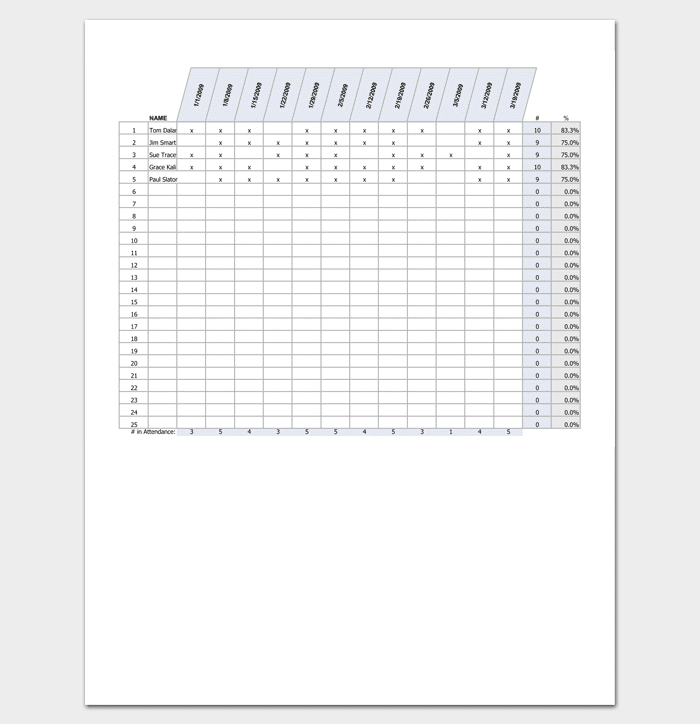 Keep it Clean – Keep your formatting simple, clear and easy to read, with linear tables and legible fonts in order to make the attendance list easy for people to use. Use a Quality Template or Sample – Using a sample or template as a guide is a great way to check that you are including all relevant details, as well as giving you the framework for a printable and legible layout.